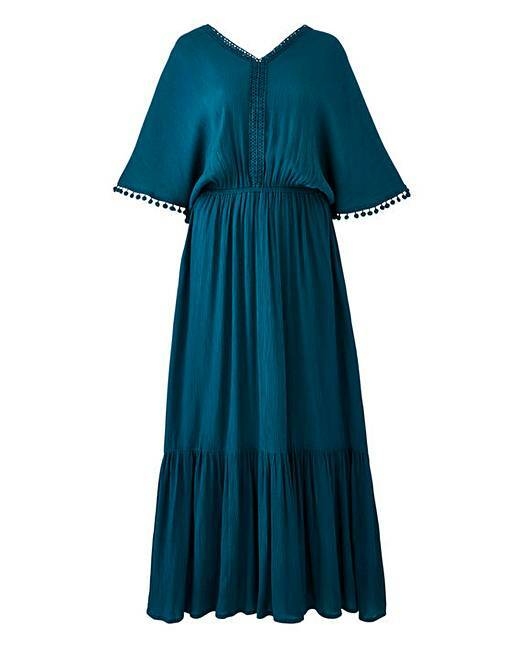 I'd say, the easiest piece of clothing to pack for your travels is a pretty dress. Just slip on one, and you're good to go! 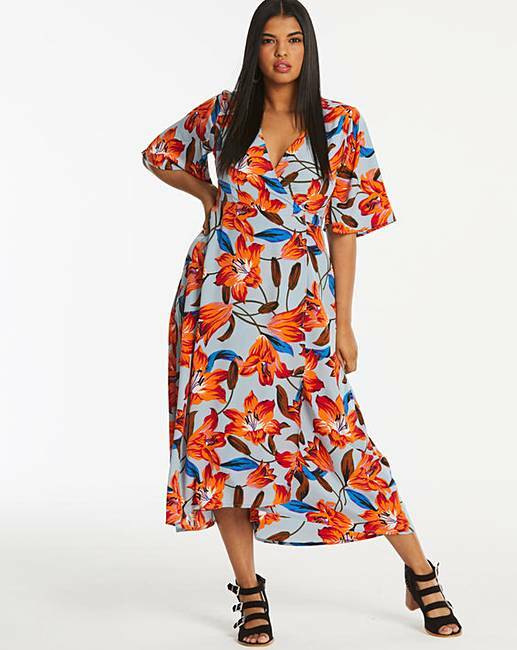 I love that dresses now come in different options from length, prints, and cuts, plus whatever you decide to wear with them makes a big difference in your look! 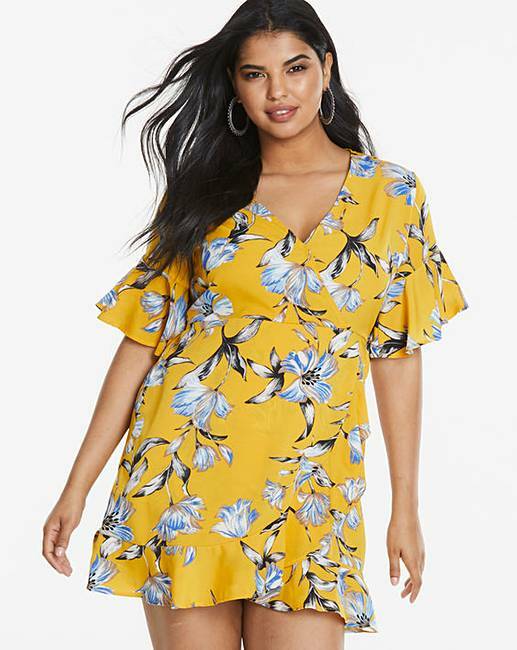 Dresses are also pretty good for any weather or season! It's all a matter of styling. 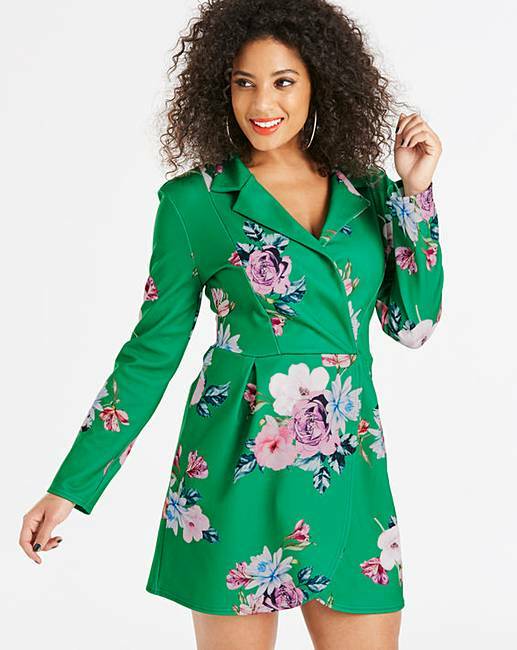 There's the pretty floral flounce for summer days that you can easily wear tights and a leather jacket with during colder months. 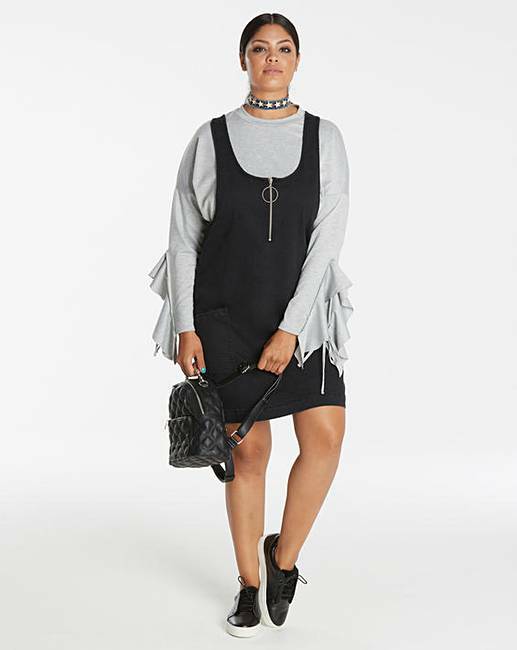 A sleeveless dress layered with a long sleeves sweater underneath will take you from a tropical trip to spring time vacation real quick! 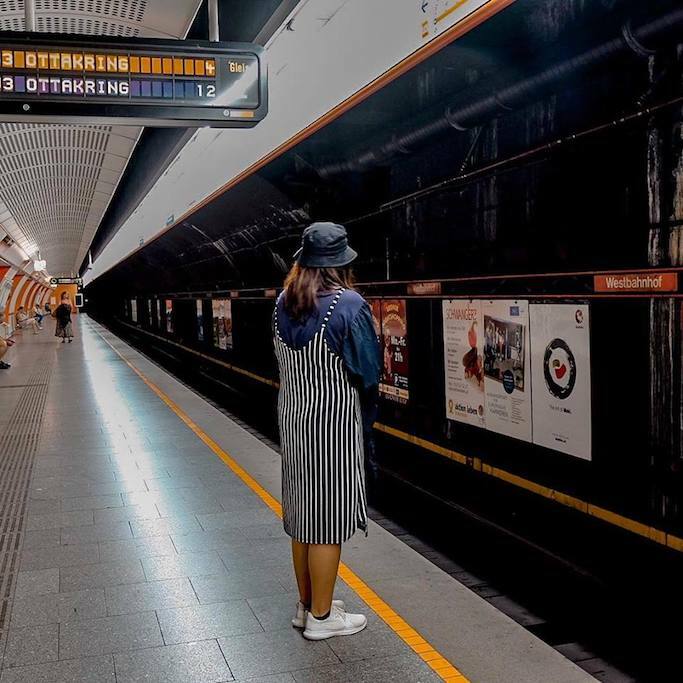 It's so much fun to get creative with your OOTDs, right?! I find myself browsing for dresses online ever since I got back, so I'm sharing to you my wish list from Simply Be. What I love about these choices is that they will all go with a pair of white sneakers! I used to think I will never own a sleeveless, till I discovered the wonders of layering it underneath. With this black dress, I will wear it with either a white shirt or a stripes long sleeves. It is so versatile that you can bring it for your trips. 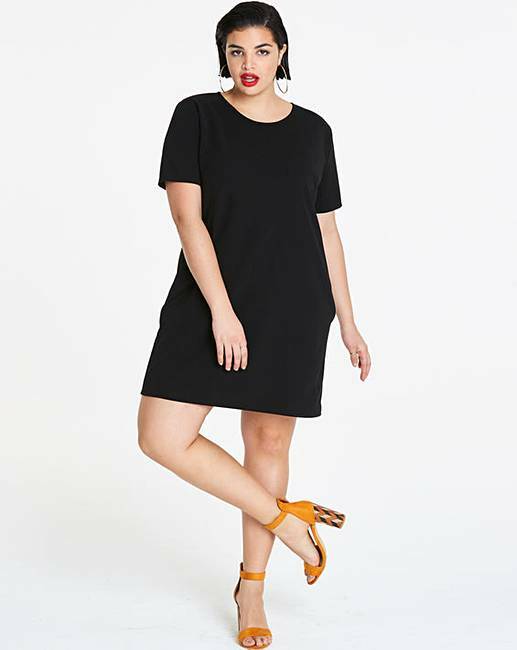 Speaking of versatile, the LBD can take you from day to night! 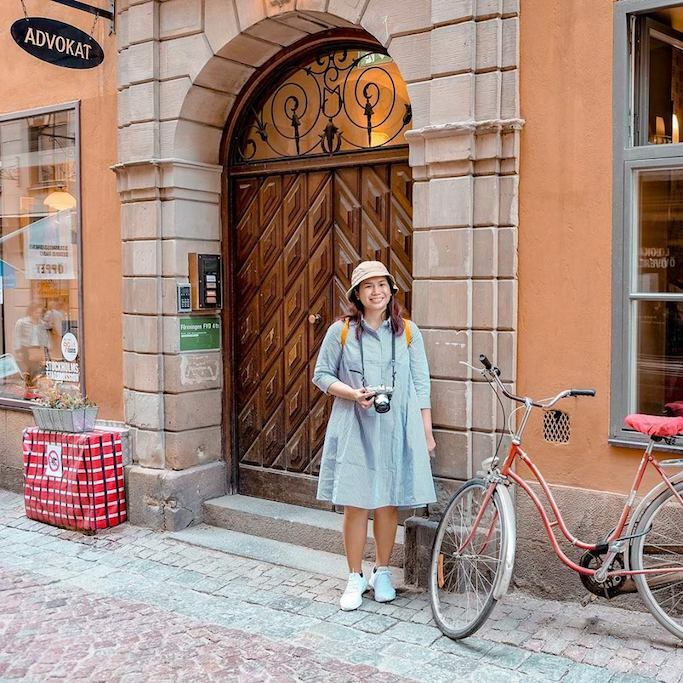 Whether you choose the t-shirt or the sweater style, the both will look so cute with white sneakers, and super comfortable even as your airport outfit. It looks like a tux dress that I can wear for events! 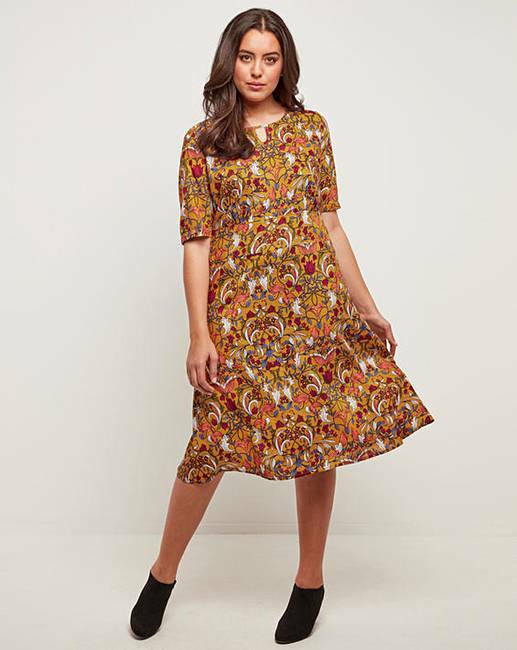 It has nice lapel neckline and long sleeves style, but the funky print made it more fun! Not only for the beach, these summer dresses can be worn with white sneakers + a white canvass tote for your next summer city trips! 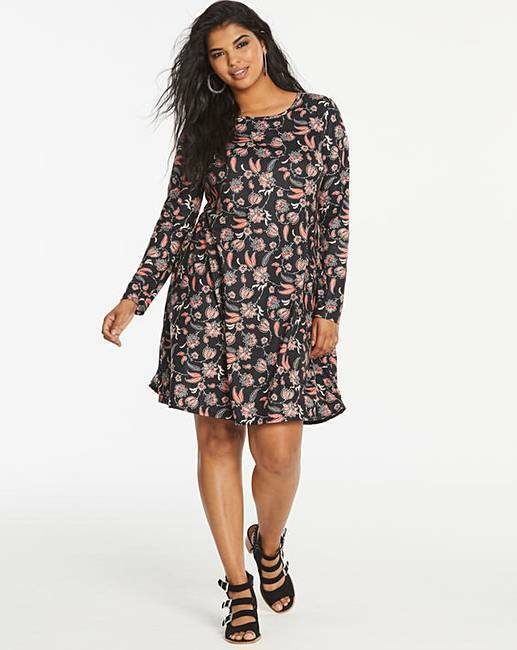 And lastly, my favorite is the floral dress as they make me feel girly even though I am a big sneakers and cap wearer! I can imagine wearing these with my sporty accessories and feel comfortable and still feminine!